The Memorial Union (MU) Organization was re-structured following FY’17 budget process. The MU, Student Leadership & Involvement (SLI) and Orange Media Network (OMN) all became independent departments. The approved fee for FY ’17 was $86.53 prior to the restructure. Post restructure, this fee was split with the MU portion being $50.96 for FY’17. The AABC research all revenue and expenses including salaries/wages, OPE, program expenses and assessments. A letter of intent to SIFC will describe a two-year plan for restructuring of the MU budget. Please see the attached letter of intent for detailed information. In Section III. Overall Budget Matrix the fees with an asterisk are the fees approved before the department restructure. The actual fee is post department restructure. The AABC was tremendously helpful in researching all revenue and expenses to adjust fees proportionally between the three newly independent departments. 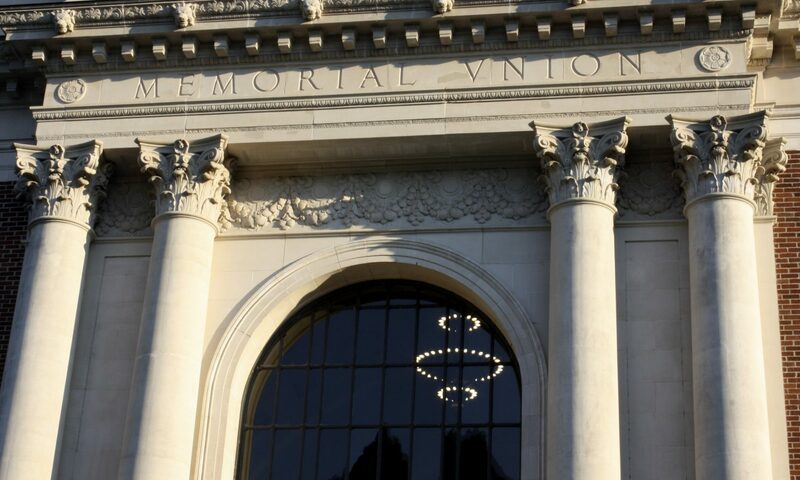 The Memorial Union’s base budget reflects no increase in fees from FY ‘17. The Decision Package #1 MU/SEC Reserve to 50% was lowered to $100,000 instead of $420,231 due the 5-year plan of $100,000 per year. The SEC is a new building and large funds will not be needed until the building begins to age hence the 5-year plan. Due to the split of the MU, SLI and OMN units the MU use of indexes have changed significantly. Every index of the MU has been examined. All revenue has been aligned with the corresponding expenses for each index thereby allowing transparency. A map of index usage has been created and shared with all budget authorities. Please refer to the attached index map. As part of the MU restructure the Marketing unit now reports through Student Affairs Marketing and the Craft Center reports through SLI. The MU will provide a letter of intent for a 2-year budget restructure to reflect services provided and services received to and from other departments. This restructure is an attempt to provide transparency for all department with shared efficiencies. A Memorandum of Understanding (MOU) will be created between all departments providing and/or receiving services. The MOU is a tool for a formal relationship describing the services and expectations for each department. Decision Package #3 is the request for a certified plumber. Attached is the position description. This request is due to the MU Building Services (MUBS) unit providing services to 17 areas/buildings plus the MU. MUBS provide all maintenance and custodial to these areas and the need for a plumber is great. More will be covered in the presentation.